Immel Construction has in-depth experience with some of the nation’s largest retail brands. 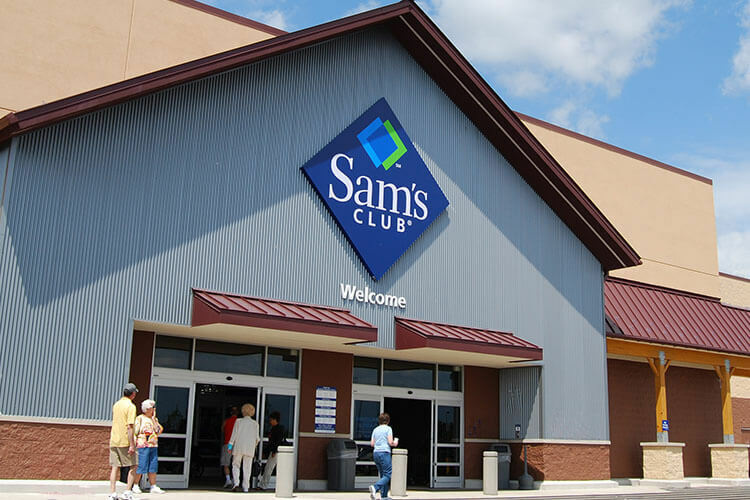 Our reliability and expert construction services has been entrusted to brands like The Home Depot, Wal-Mart, Menards, Kohl’s, Sam’s Club, Aldi, and Dollar Tree to name a few. Our ability to deliver projects within strict parameters concerning design, budget, and timeline has granted Immel plenty of credibility in the retail sector – and we appreciate the reputation. Immel’s commercial construction experience covers all aspects of retail building construction including new stores, retrofits, remodels, and build outs. Our team of experienced professionals is prepared to meet your needs. The project is a new retail center that offers its members home furnishing, grocery, pharmacy, automotive repair, and photo lab services all under one roof. Exterior finishes were chosen based on the local design guidelines and vernacular. The project is a new retail store in a developing suburban growth area. Natural day lighting through skylights enhances the customer experience in several departments and increases sales. Since 1981, Immel has provided Kohl’s with construction services at more than 90 stores throughout the Midwest. 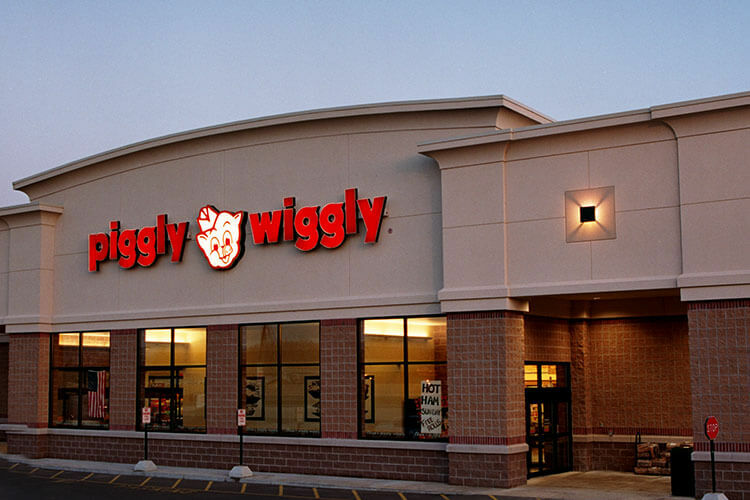 New construction of this retail store occurred in the short time span of 20 weeks. 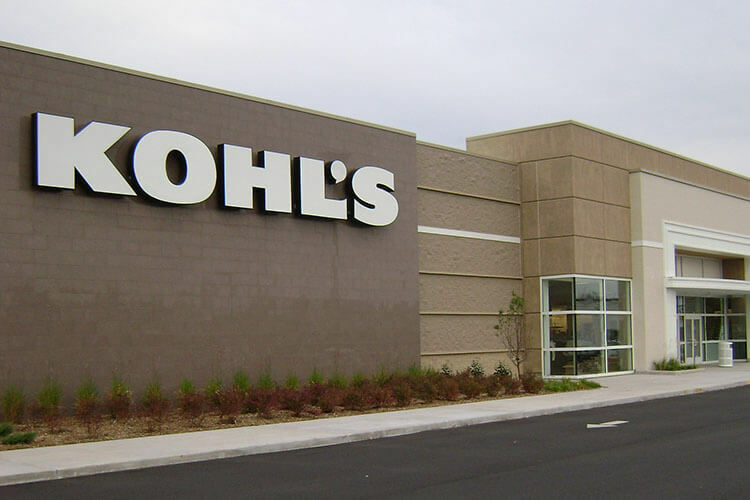 Kohl’s Store in Manitowoc received its LEED Certification by the United States Green Building Council in 2009. This was one of the first stores in Kohl’s pilot program to achieve a rating. 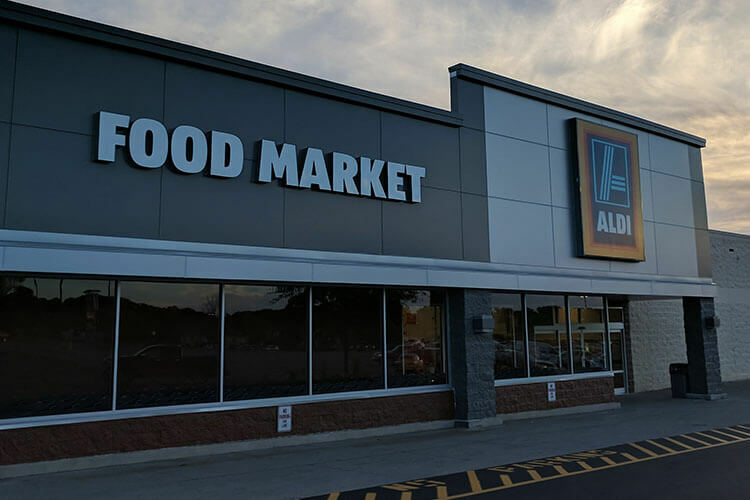 The fast growing Germain discount grocer Aldi utilized Immel Construction to renovate their stores because of our extensive construction experience in occupied retail settings. Construction consisted of a building addition, new coolers/freezers, display cases, and exterior entrance. 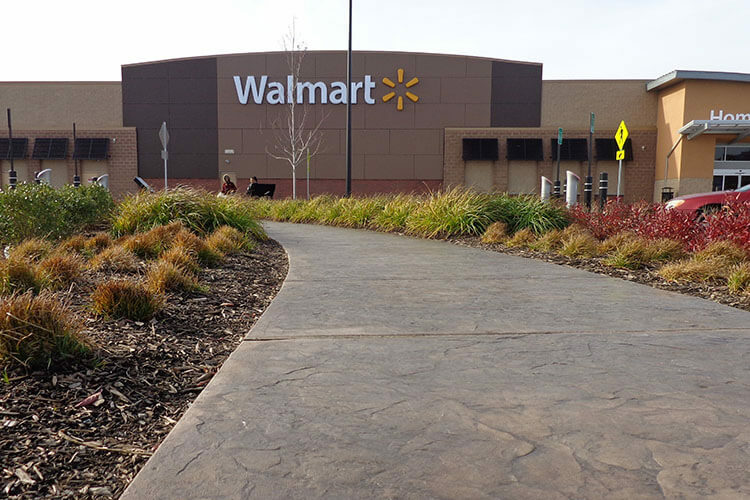 This new supercenter was one of the first Walmart stores in the US to have obtained LEED certification by the United States Green Building Council.